It's Time to Vote for the Best WTOP Junior Reporters! Hundreds of talented children all over the DMV (and Delaware!) entered the WTOP Junior Reporter Competition. It's your turn to take the competition to the next level by voting for your favorites. Before you get started, I have to warn you: these kids are really good. Drone footage, real-time reaction videos to local fire and EMS response, kids reading from cue cards -- I really couldn't believe what I was seeing. This isn't going to be a five-minute scan of a few YouTube videos; get ready to be sucked into a video vortex of cuteness. 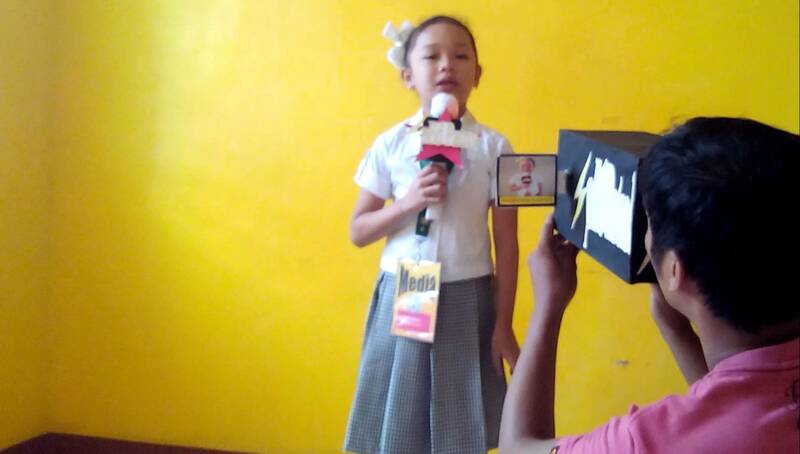 Applicants in three categories (K-5th grade, 6-8th grade, and 9-12th grade) were tasked with creating a short video of themselves delivering a news story on camera. Given the number of customized banners and embedded videos, it is safe to assume there was no restriction on parental input. Try to ignore all the bells and whistles and concentrate on the delivery. Were they charismatic enough for you to want to learn more about greyhound festivals, hayrides, or the traffic in Stafford? To view the entries and cast your votes, visit the WTOP contest page. I cast my votes. What now? Public voting continues until 5 p.m. EST on November 9, 2018. While voting is going on, you can cast a ballot each day and even share the links to your favorite videos to help them rack up points. Keep checking in to see if your favorites make it to the finals! One winner in each category will receive a $500 check, and their schools will each receive $1,000. Best of luck to all the competitors! 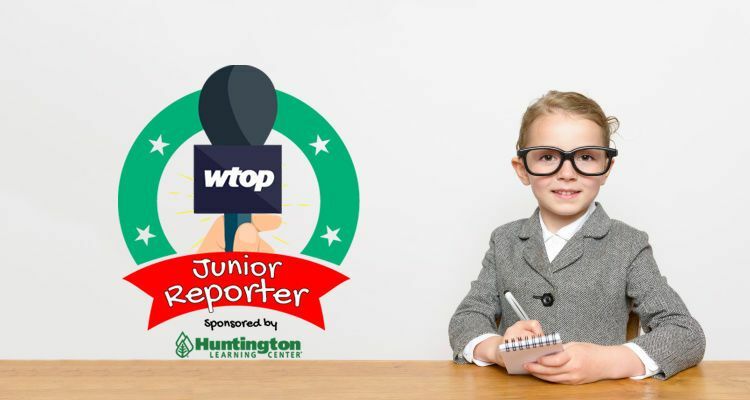 Do you know someone who entered the WTOP Junior Reporter Contest? Have you picked your favorites? Let us know in the comments below! Looking for some fun things for kids to do in Washington, D.C.? Here's our list of favorite interactive museums!